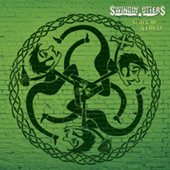 Three classic releases from street-punk legends SWINGIN' UTTERS are now available on vinyl from Fat Wreck Chords for the first time ever! 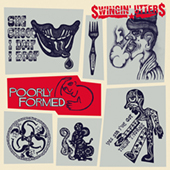 The album that launched the band's popularity, Streets of San Francisco, as well as their two acclaimed ep's, Sounds Wrong and Brazen Head, have long been fan favorites. 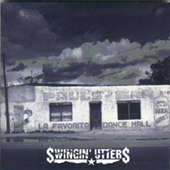 Much to the chagrin of the huge vinyl collecting contingent of UTTERS fans, these gems were previously only available on cd and digital. Well, the vinyl enthusiasts can rejoice (and stop complaining to us! 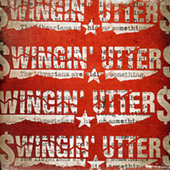 ), as they'll finally be able to complete their SWINGIN' UTTERS collections. Everybody knows that self-titled albums are killer! 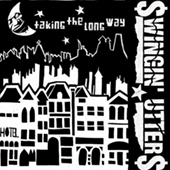 The Swingin' Utters do it all on this, their third FAT full length. 15 new songs to chew your cud to! 5. Will Success Spoil Rock Hunter? 'Taking The Long Way' is the second teaser 7" including material from the forthcoming full-length 'Here, Under Protest.' This 7" features three previously unreleased songs, two of which that will be on the album and one exclusive to this release. 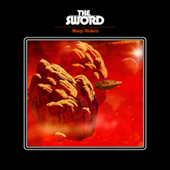 After an extensive tour as the hand-picked openers for Metallica, Austin, TX's metal titans The Sword return with their third record that continues to worship the almighty riff as well as metal's forefathers Black Sabbath, Sleep, Iron Maiden and Slayer. 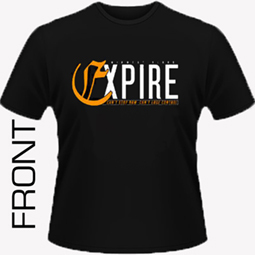 LP includes download card.